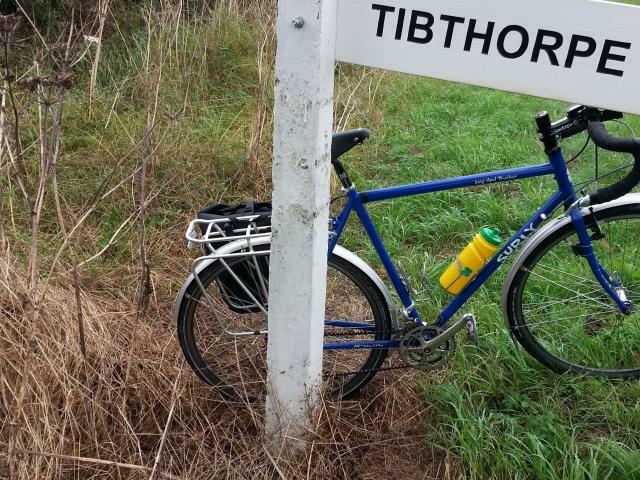 This is at Mile Marker 135.5 on the Sustrans Map and is the second right turn after Huggate. If you miss this turn, you'll likely end up on the busy A166 coast road to Bridlington - which is not advisable! Generally speaking, there is very little damage of a malicious nature on the route and we can all thank Sustrans Volunteers and Local Authority partners for their usually prompt response to signing issues. Please continue to keep us informed.